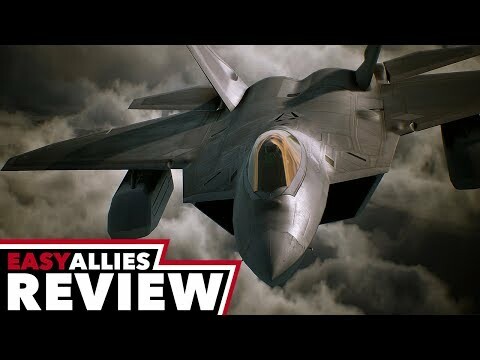 Summary: Bringing back the gameplay that the series made famous, Ace Combat 7 soars. While the story may get in the weeds, that's just another reason why this is a return to form. 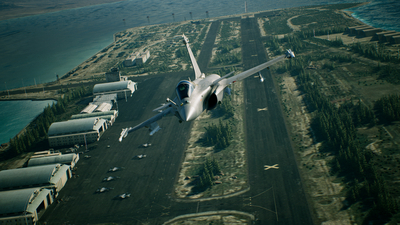 Putting gamers in the cockpit of the most advanced war planes ever developed, Ace Combat 7: Skies Unknown delivers the fiercest air combat experience ever created through photorealistic visuals, intense dog-fighting action, a multitude of authentic and futuristic aircraft to fly, an immersive storyline, and even virtual reality! 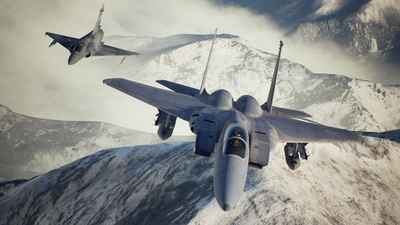 Leveraging the power of the newest generation gaming consoles, Ace Combat 7: Skies Unknown will blow players away with the evolution of its graphics engine. 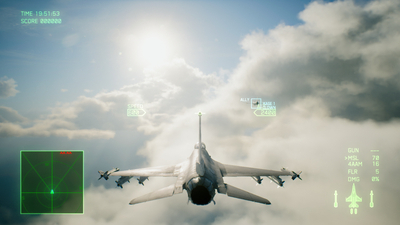 Beautifully rendered cloud-filled skies and highly detailed cityscapes enhance the sense of unparalleled speed and set the stage for the most engaging aerial battles in the franchise's storied 20 year history. 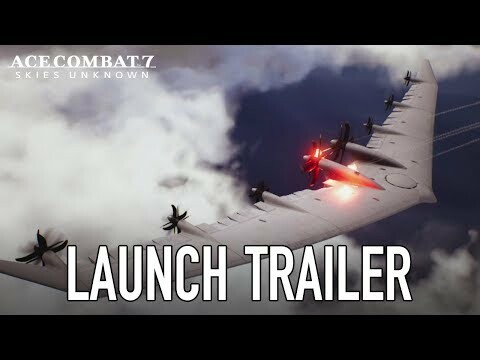 Ace Combat 7: Skies Unknown will provide an arsenal of ultra-modern super weapons and formidable enemies that the series is known for. - Innovation in the Sky: Breathtaking clouds coupled with highly detailed aircraft and photorealistic scenery makes this the most engaging Ace Combat to date. 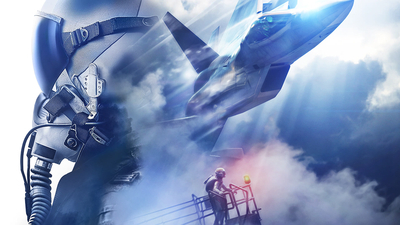 - Return to Strangereal: The alternative Ace Combat universe composed of real-world current and near-future weapons, but with a history steeped in Ace Combat lore. 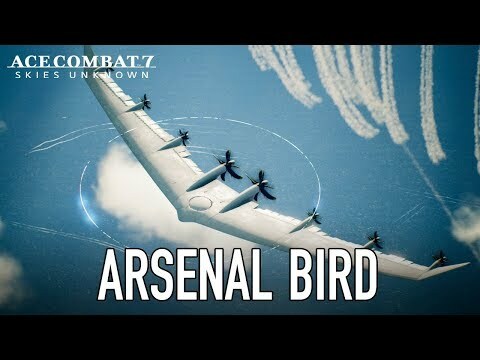 - All new arsenal of ultra-modern super weapons and formidable enemies. 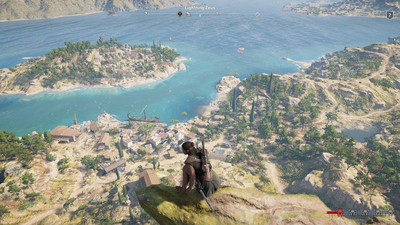 The lesser spotted aerial combat genre makes a glorious return in this heart-pumpingly exciting game. 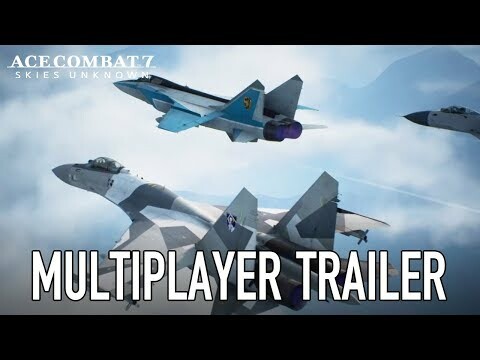 Ace Combat 7: Unknown Skies doesn't do a lot ot update its classic arcade-style dogfighting, but it does look great and its gameplay holds up for the most part. Uncomplicated but gratifying flying, in scenarios of increasing silliness and therefore likeability. 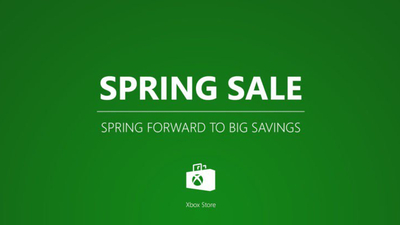 Every year, Microsoft hosts a number of major sales, but the Xbox Spring Game Sale remains one of the favorites. 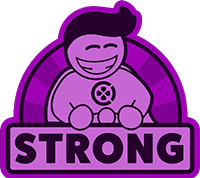 A lot of major “AAA” blockbusters are discounted by the company and its partners. Luckily, this year is no different. The annual Xbox Spring Sale is starting soon, so in preparation here's a list of Xbox One games to be discounted as well as this year's Game Pass deal.